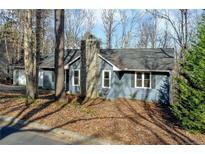 Find Lake Wylie, NC Foreclosures for sale. View Photos, Maps and MLS Data Now! The Palisades - Golf course, 2 pools, Tennis club, 2 gyms, incredible country club lifestyle make this home an incredible value! 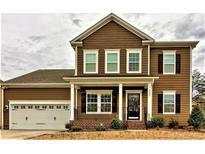 MLS#3430371. Highgarden Real Estate.